This course will be structured around easy-to-follow lessons and drawing exercises that emphasis the above mentioned concepts. 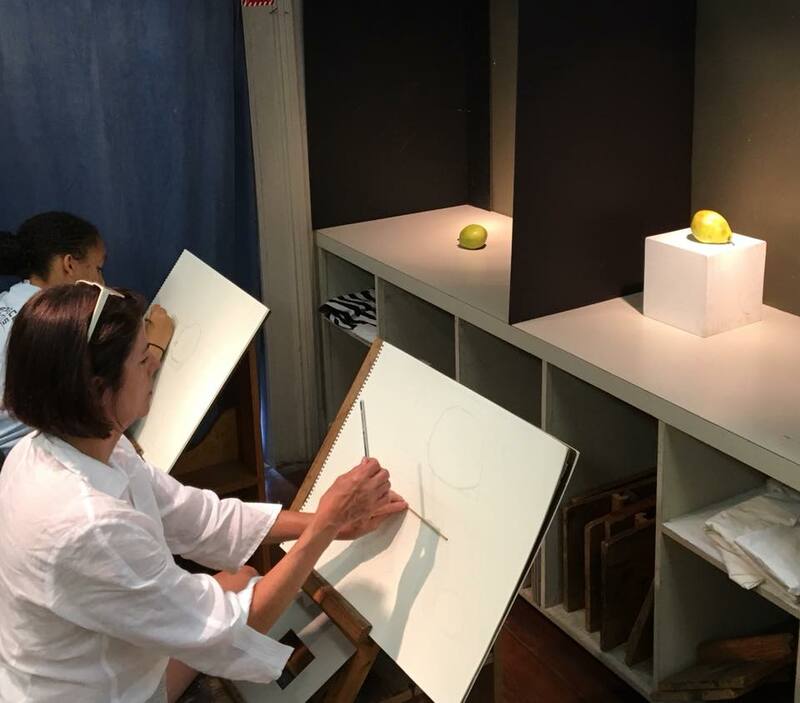 After completing this course students will be equipped with the fundamental tools needed to take intermediate drawing or beginner oil painting. No drawing experience is required.